Malcolm has been so impressed with the Leka portfolio and its opportunities for sales that Window Warehouse has developed a retail-focused website devoted to the products. 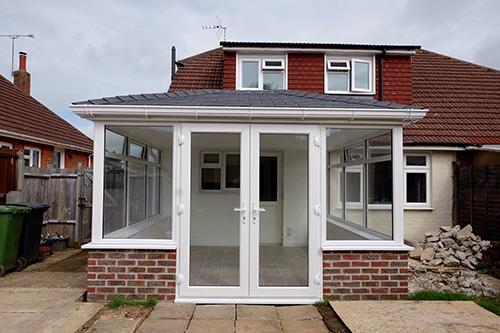 Malcolm commented: “The website has been designed to generate enquiries to pass on to our approved installers.” Window Warehouse has over 30 years’ experience in the industry. The company prides itself on the quality of its products and service and is always willing to go the extra mile to support its customers. It is based in Portsmouth and supplies across the South Coast, Buckinghamshire and the M25 circular into London, Kent and Essex. And as the approved Leka manufacturer for the South of England it is able to support installers wanting to provide homeowners with the perfect solution to inefficient conservatories that are cold in winter and too hot in summer.